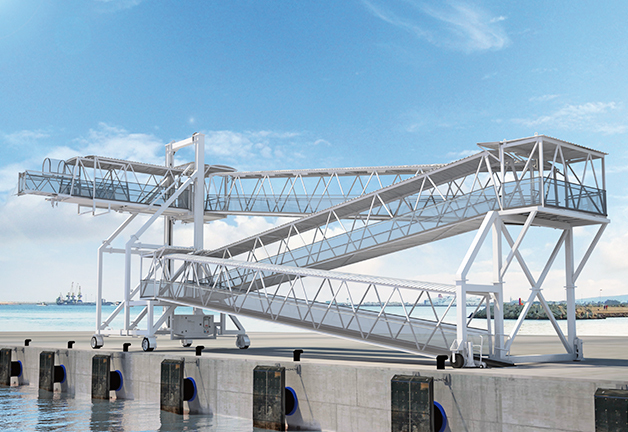 ARGOS is a self supported and highly sophisticated gangway structure, equipped with the safest docking technology. 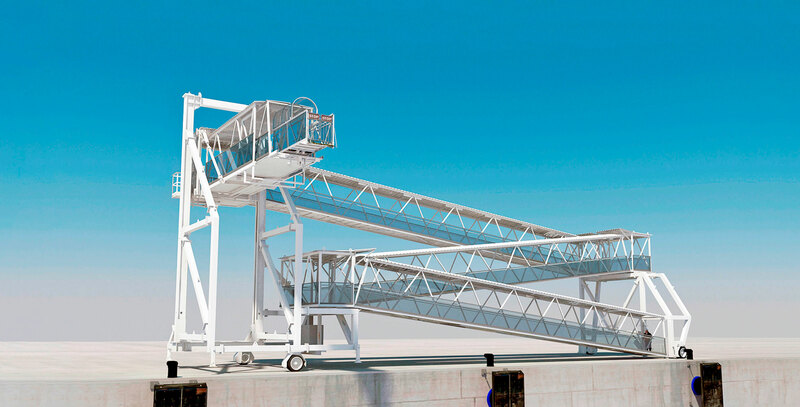 The hydraulically powered ramp and electromechanical lifting technology enables fast, precise and secure adjustments. 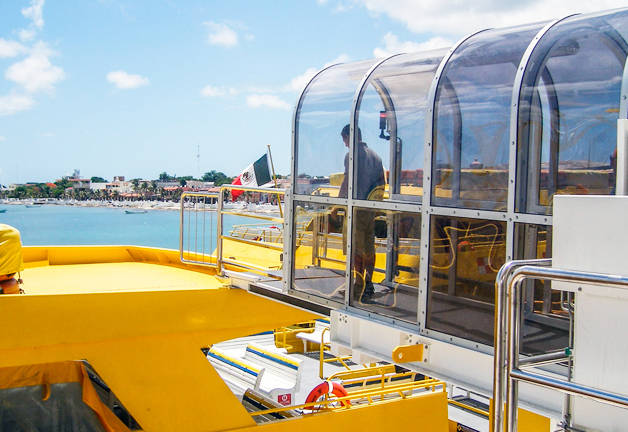 ARGOS compact design fits on every pier configuration. 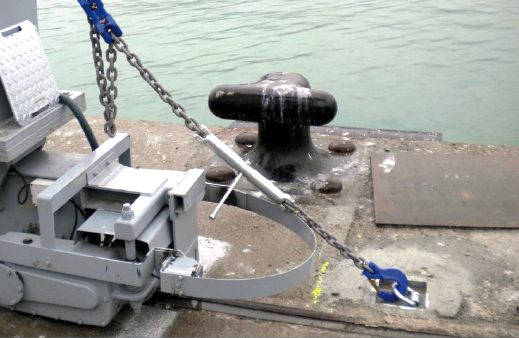 By reaching a maximum and minimum docking height of respectively 9.5 and 1.1 meters over the quay, ARGOS enables a perfect service envelop for a large variety of cruise and ferry vessels. ADELTE’s unique docking cabin design allows movements in the 3 axis which is a must for a precise and safe docking. 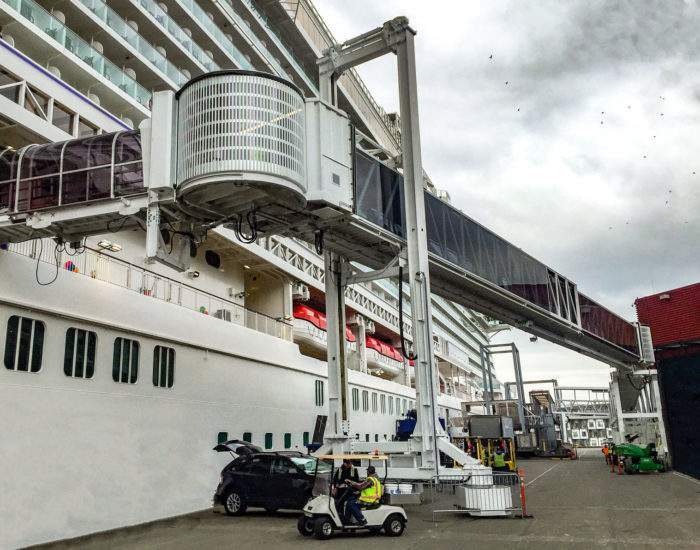 The cabin and boarding ramp are equipped with sensors to automatically follow ship movements. 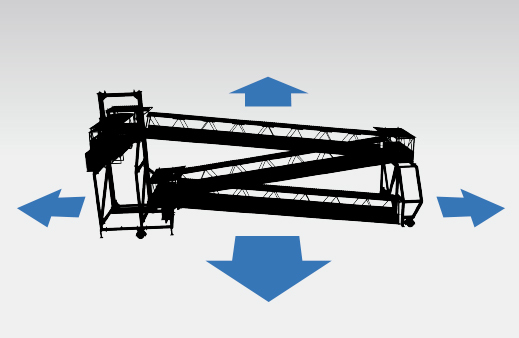 The PLC controls the operation of the gangway through a very easy and user-friendly touch screen interface.  The high-tech software is developed by our engineering department, based on years of R&D. 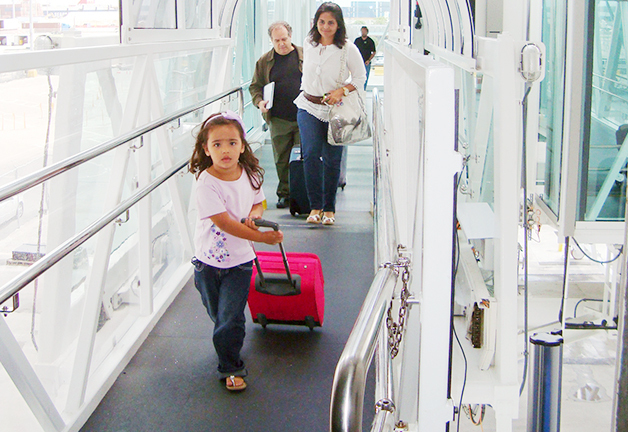 ARGOS is uniquely designed for passenger terminal operators who wish to offer cruise vessels and ferry lines a safe and comfortable passenger transit from ship to pier level and vice versa. 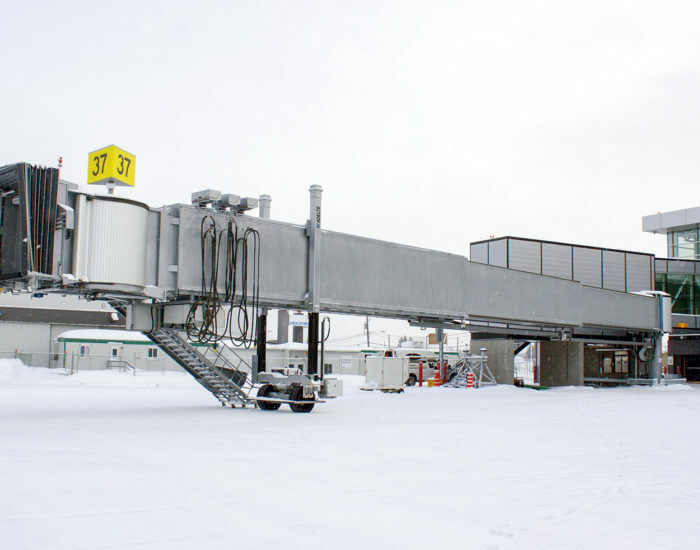 ARGOS is equipped with an electro-mechanical elevation system, a hydraulically powered boarding ramp, sensors and a PLC, which all contribute to smart, safe and secure boarding operations. 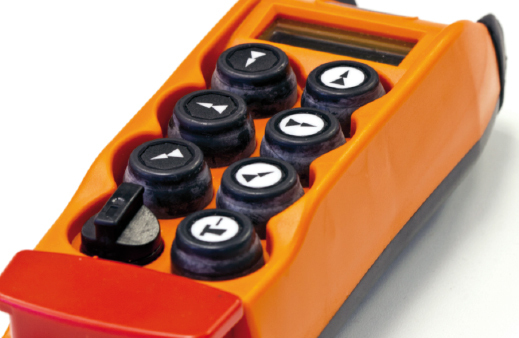 ARGOS complies with most international regulations such as the EN-12312-4. 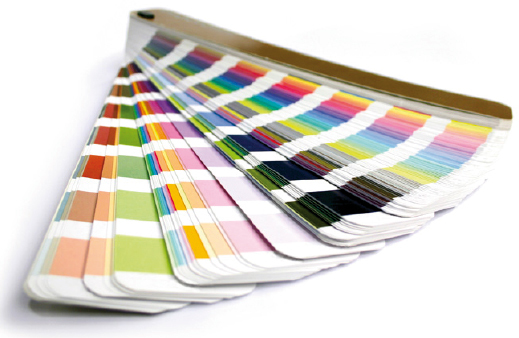 ARGOS is designed according to the latest technological innovations. 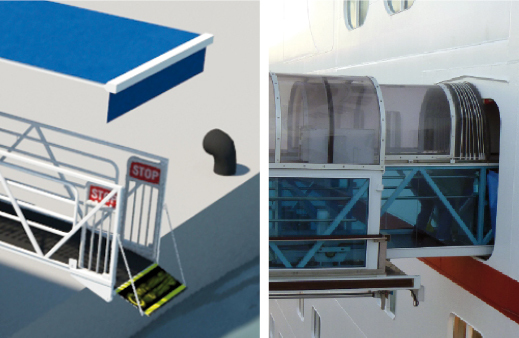 The gangway can easily be moved to any location on the quay and can be perfectly adapted to ship door configurations. Once connected, it automatically follows the ship movements and adjusts to tidal ranges. With a maximum and minimum docking height of respectively 9.5 and 1.1 meters over the quay, ARGOS enables a perfect service envelop for a large variety of cruise and ferry vessels, including those with overhanging lifeboats. 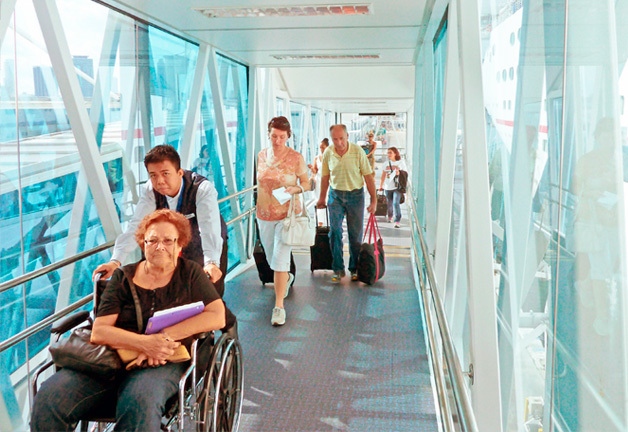 Non-skid flooring, handrails and wide walkway sections for simultaneous embarking and disembarking, make ARGOS ideal for passengers with reduced mobility. The standard ARGOS design includes a power generator, handrails, lighting, non-skid flooring and solid rubber tires. Optional features such as self-propulsion, tunnel cover, remote control, hurricane tie-downs and a variety of finishes are available. Quality is a must.  All materials are tested for maritime conditions and the manufacturing process is certified in order to guarantee durability. 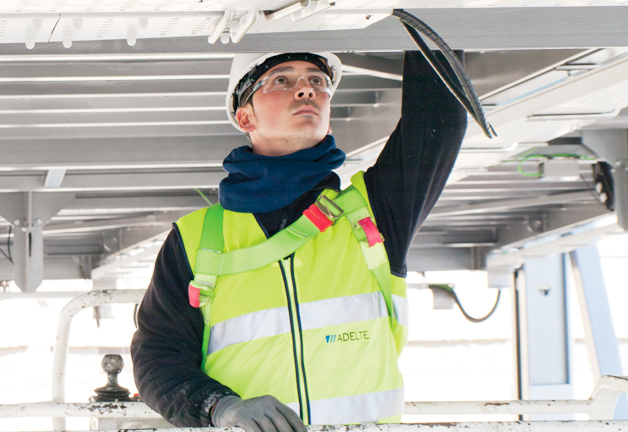 Maintenance tasks can be carried out fast and easy thanks to ADELTE’s direct access design. 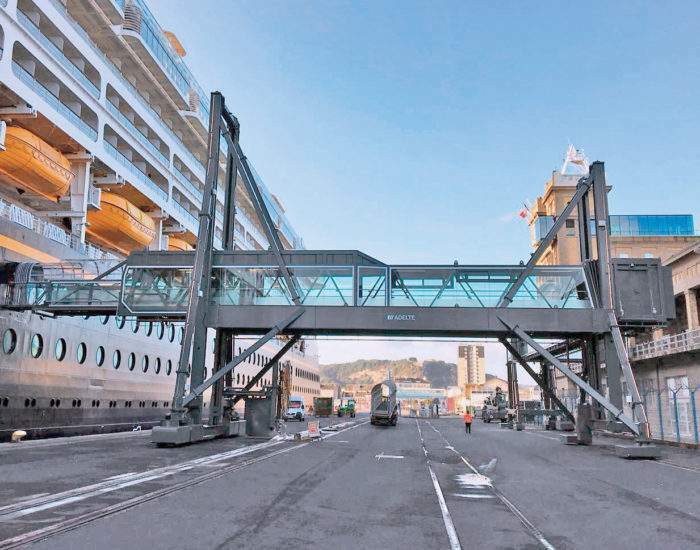 ARGOS advanced self propelled system allows the gangway to move along the quay without using a vehicle. 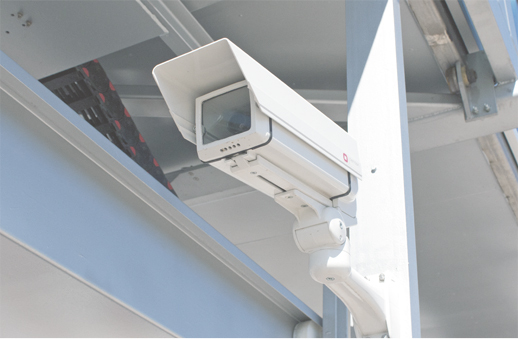 These systems allow the operator to secure the ARGOS apron and communicate with passengers of terminal operators. This feature provides even more comfort to passengers. A selection of colors is available. 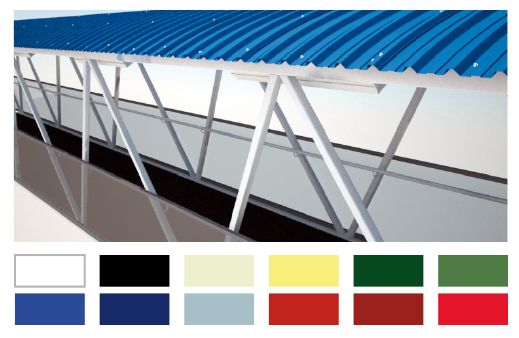 Polycarbonate cover or PVC canopy can be installed on the cabin ramp to complete the weather protection system. ARGOS standard side panels are finished with a metallic non climbable grid. Optional features are metal, glass or max panels. 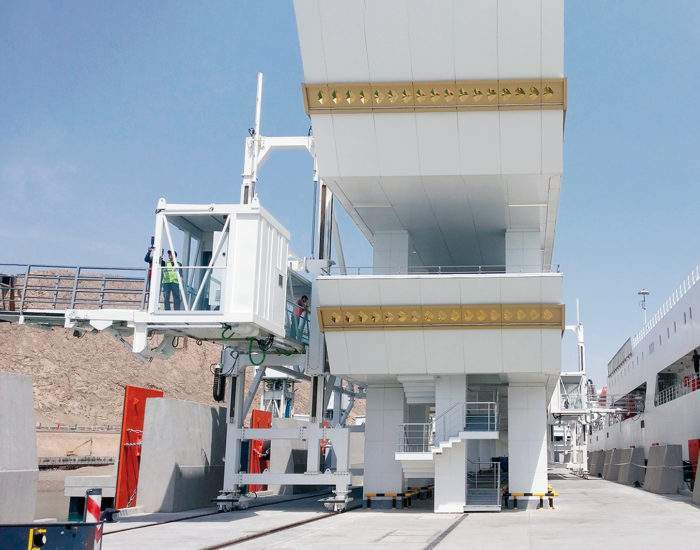 This highly recommended optional equipment can be considered as the main operational system and allows the operator to have full visibility of the quay and the gangway while operating. 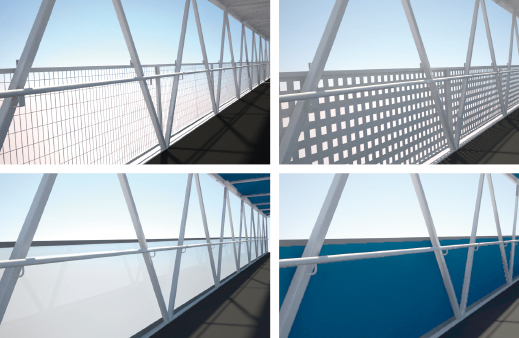 An array of RAL colors is available for the gangway structure. 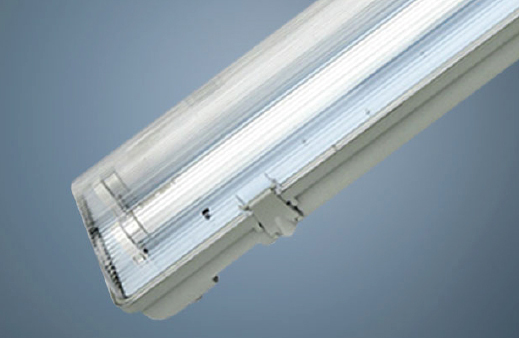 Lighting configurations are available depending on client’s preferences: fluorescents, LEDs, twilight relays, etc. 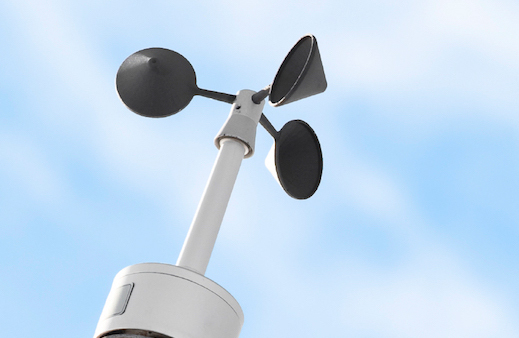 A simple and secure system to prevent damages and uplifts caused by high winds. 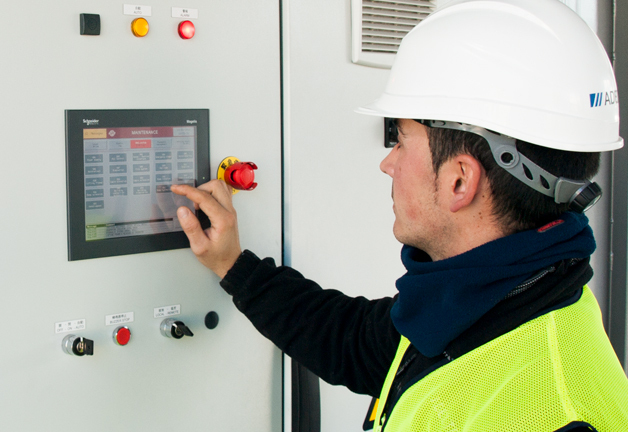 Connected with the PLC it activates a warning signal in case of strong winds. 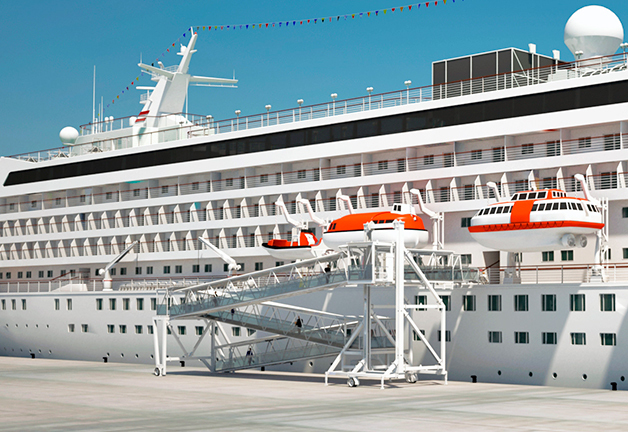 NEED SERVICE SUPPORT FOR YOUR CRUISE OR FERRY FACILITY?  qualified personnel and using the latest technologies.  maintain, refurbish and provide spare-parts. 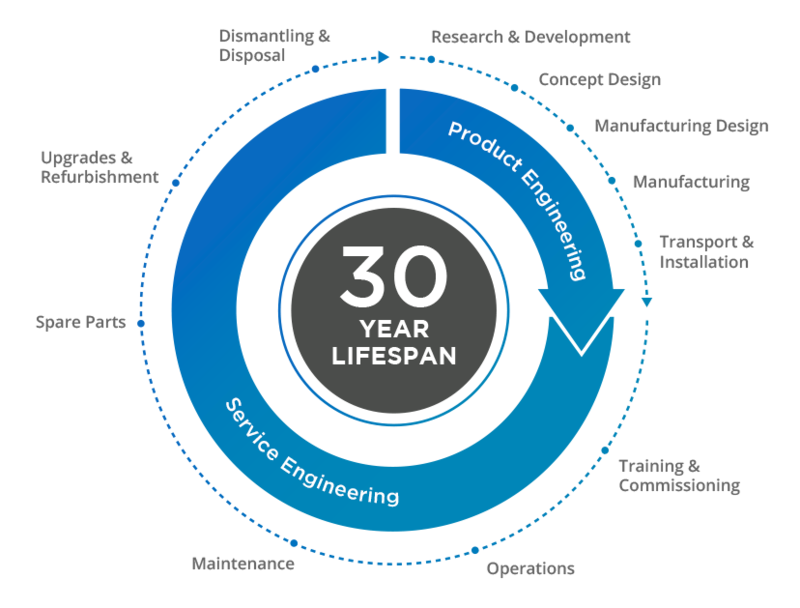 ADELTE takes care of every phase in the life cycle of its products.